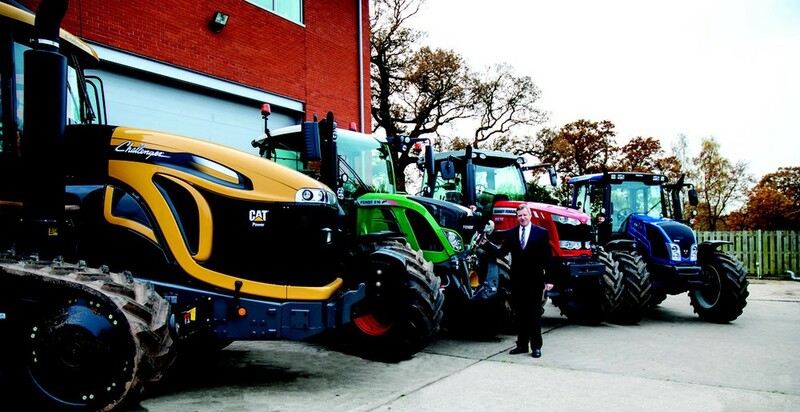 Discover AGCO is a brand-new event in the farming calendar, showcasing its full line-up of farm machinery brands, latest technology and extensive support services at Birmingham’s National Exhibition Centre 26-27 February 2014. 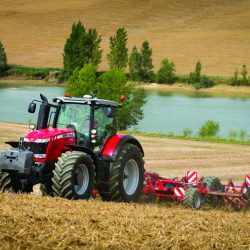 According to AGCO both entry and car parking at Discover AGCO are free and the event will feature live presentations and displays from Challenger, Fendt, Fella, GSI, Massey Ferguson and Valtra. 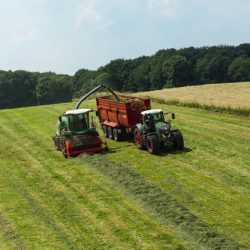 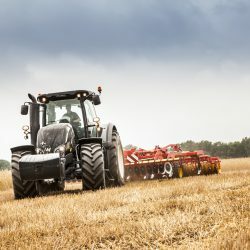 It says every application and farming sector will be highlighted, the show will include tractors, harvesting machinery, application equipment, groundscare, materials handling and grain storage solutions. 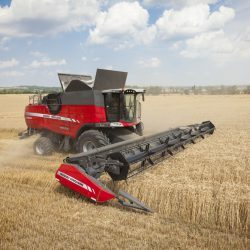 The company also says that all visitors will have the opportunity to Discover AGCO for themselves in a specially-constructed multimedia theatre experience. 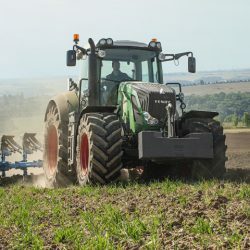 There will also be a programme of special agricultural seminars from leading speakers plus exhibits from over 40 agricultural suppliers. 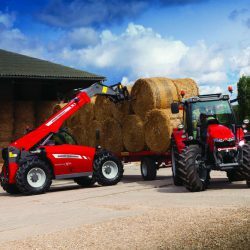 “The event is a major new concept from AGCO – our very own agricultural machinery show, at the right time and in the right place,” says David Sleath, AGCO Director Sales, and Country Manager, UK and Ireland.